As the Accountant for Food from Thought in Research Financial Services, Thomas oversees all financial aspects of the Food from Thought research program and prepares financial reports to meet external and internal stakeholder requirements. An integral part of his position is to assure that the Canada First Research Excellence Funds are spent according to the agency’s guidelines both in terms of compliance and expense eligibility. To achieve his goals, He strives for excellent working relationships with financial administrators and researchers, which he considers being the key for the success of the financial management of any research program. 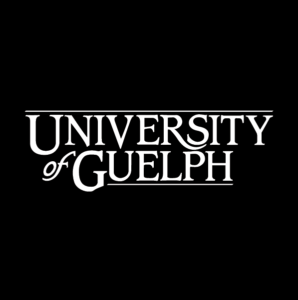 Thomas has worked in Financial and Research Administration since 2010 at the Universities of Waterloo and Guelph. 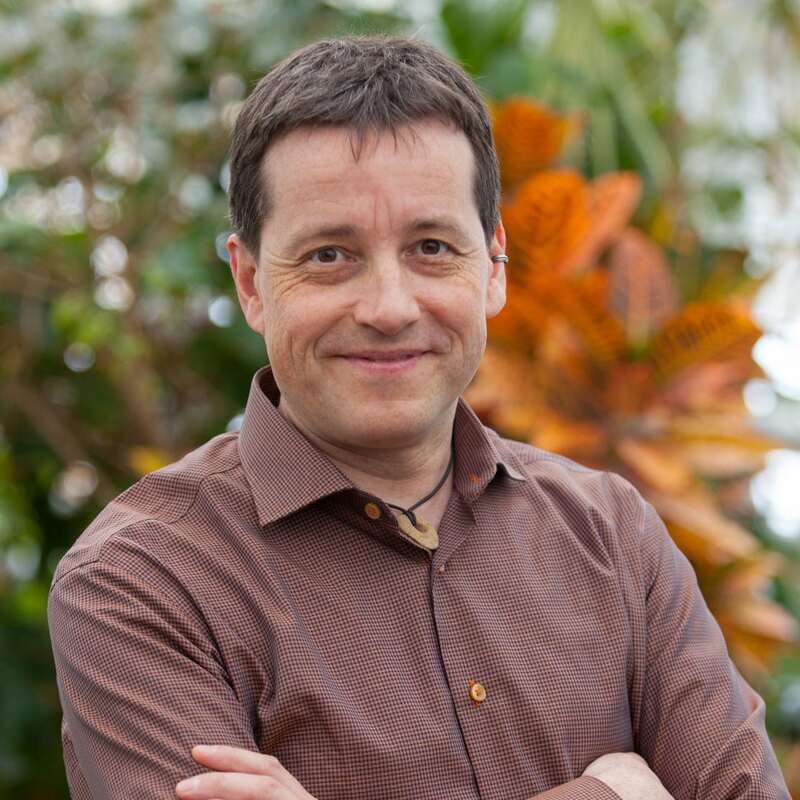 He received his MSc in Environmental Sciences in 2001 from the University of Bayreuth, Germany and graduated in 2009 with a PhD in the field of Analytical Biogeochemistry from the University of Toronto. Despite his extensive scientific training, Thomas always considered himself as a ‘second row scientist’ who enjoys supporting researchers in all aspects of their endeavours. His organizational skills and attention to detail lead his path into financial administration where his scientific background represents an invaluable asset in the understanding and financial administration of research programs.